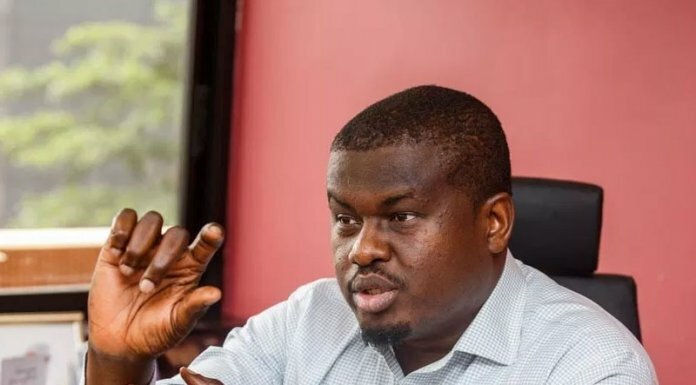 A banker with Heritage Bank Plc, Iwejuo Joseph Nna, yesterday told a Federal High Court in Lagos that he was being persecuted by the Economic and Financial Crimes Commission (EFCC) over alleged N4.6 billion fraud because of his refusal to make statements indicting former aide to former President Goodluck Jonathan, Dr. Warimapo Owei-Dudafa. The banker is being tried before the Justice Mohammed Idris-led court on an amended 23-count charge bordering on conspiracy and concealment of the alleged fraud. 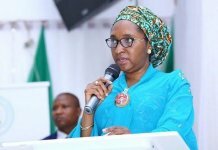 Also, Dudafa, a former Senior Special Assistant to President Jonathan on Domestic Affairs, told the court that he only carried out presidential directive in the payment of N15 million to the GTBank account of one Itekesi Florence on May 6, 2015. When asked to confirm from exhibit F if he had in the past asked one Mr. Bashir (a Bureau de Change operator) to send N15million to the GTBank account of the said Florence, the defendant said he is not sure as it was a long time ago. He, however, said he had on several occasions on the directive of the ex-president sent money to Florence which was transferred to her account by Bashir. 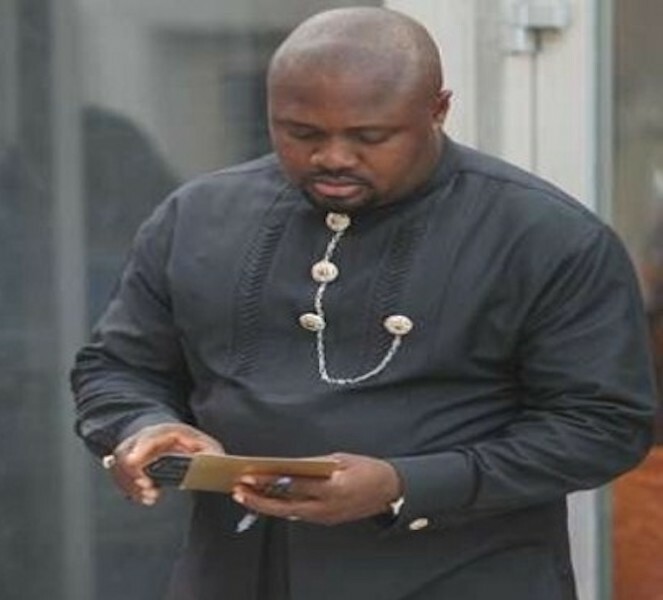 Dudafa further told the court that after ex-President Jonathan lost the 2015 presidential election, he decided to make preparation to return home, and in the process, needed to renovate his residence both in Yenagoa and Otuoke which were handled by Florence, his house keeper, and that on several occasions, he had cause to direct the transfer of funds to her on the directive of the former president. Questioned further on a text message he allegedly sent to Bashir requesting to know the exchange rate of dollar to the naira, the defendant said he made the request from the Bureau de Change operator based on the request of ex- President Jonathan who wanted to send money to his cousin and asked him to find out the rate so that he could know the equivalent of dollars to send to her. When re-examined by his lawyer, Mr. Gboyega Oyewole (SAN), leading Ademola Adefolaju, on why no money was transferred to the Otuoke Anglican Communion Church which he claimed that the donation from Prince Arthur Eze was meant, Dudafa said: “My role was to take money and pay to people or institutions. “I am not the owner of the account; I was only given instructions by the ex-president to remit. I was also not a signatory to the account. It is a private account which I had no say about how the money in it was spent,” he said. Meanwhile, the second defendant, Iwejuo Joseph Nna, opened his own defence yesterday by telling the court that he was being prosecuted because of his refusal to implicate the first defendant, Dudafa. 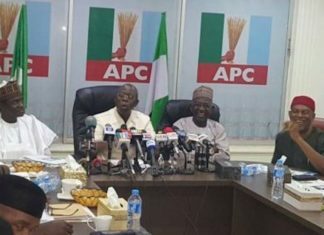 Nna in his evidence-in-chief, told Justice Idris that upon his arrival at the office of the EFCC, he was told that he is not the target of their investigation, but Dudafa, and that if he cooperated with them, he would be left off the hook, but that if he refused to implicate the first defendant, he would be persecuted for the sin of another person. 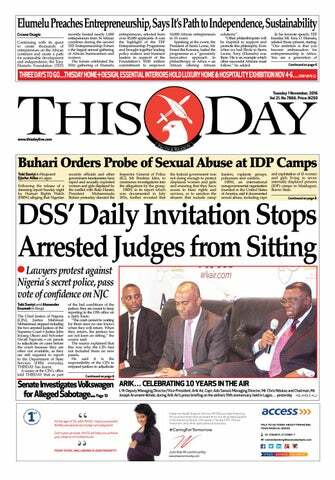 “I told them that I couldn’t understand what they mean, and they asked me if I have a Senior Advocate of Nigeria (SAN), who would be ready to defend me and that I should be prepared for the consequences if I refused to cooperate,” he alleged. 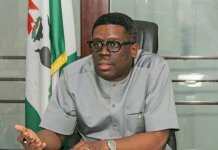 He further told the court that he was not the only one invited by the anti-graft agency on the matter, adding that the bank’s Head of Operations in Yenagoa branch, Mr Ademola Folorunso, who had earlier testified against the first defendant was invited as well as one Stanley Nwogu, the branch Head of Fund Transfer. Nna denied having any personal relationship with the companies listed in the charge except official relationship as the Account Officer responsible for the accounts. “I have no personal relationship with any of the companies, I only manage in my official capacity as the account officer,” he said. 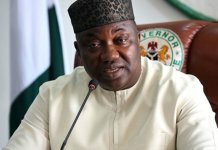 He further told the court that he had no official role in the process of opening the accounts which were opened at the bank’s headquarters and not in Yenagoa. Nwejuo further told the court that as branch manager of Heritage Bank, his role in administering the branch was more of ceremonial, adding that the key officers are the operations manager without which no account can be operated, and the Head of Fund Transfer Unit, Nwogu, without which no funds can be transferred from the bank. Meanwhile, further hearing in the matter has been adjourned till September 18.